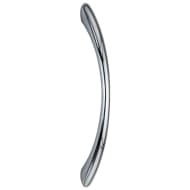 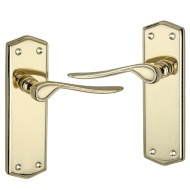 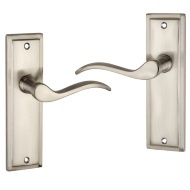 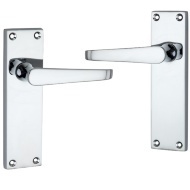 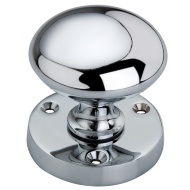 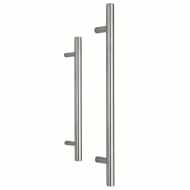 Take a look at our stylish and contemporary selection of fine door handles and knobs. 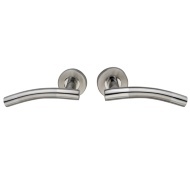 Great for interior doors such as kitchen, living room and hallway. 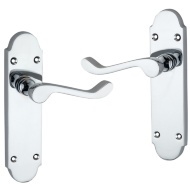 And with a modern chrome effect finish, you’ll find the best quality at unbeatable prices.